Usually, the transformer is the largest component found in a circuit. Transformers are typically larger because the size is proportional to the square root of the total transformer power. Utilizing toroids is a good idea when working with transformers. The use of toroid coils can reduce the size and weight of a transformer by 20- 50-percent. The reduction in size will not compromise the performance of the transformer. In modern technology, it is highly common to use toroid core winding for current and instrument transformers. There are several advantages to using toroid in your transformers. Toroids will provide a cooler operating temperature and a lower magnetizing current. Other benefits of using toroids are less noise, a lower operating temperature, and higher efficiency. 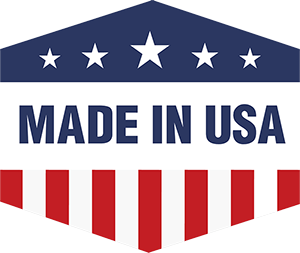 Besides the performance advantages, toroids coils are also a cheaper alternative. 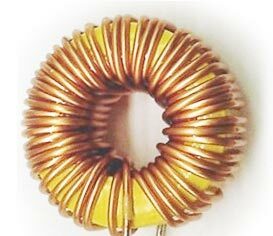 Using toroid core winding in your transformer will create a nearly ideal magnetic circuit and a lower stray magnetic field. Toroids will offer less volume, less weight, and less audible hum. Additionally, the use of toroids provides higher efficiency which is perfect for stray magnetic field sensitive circuitry. The efficiency of a transformer is equal to the pout divided by the pin. Pout refers to the useful output power delivered to the load. The pin is the power input to the transformer. The difference between these two components is consumed by losses in the core and windings.